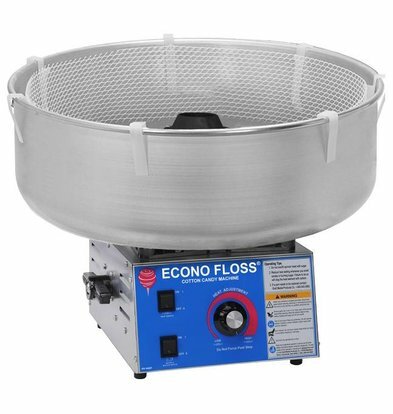 Sell ​​cotton candy at the fair, market or just from your store? 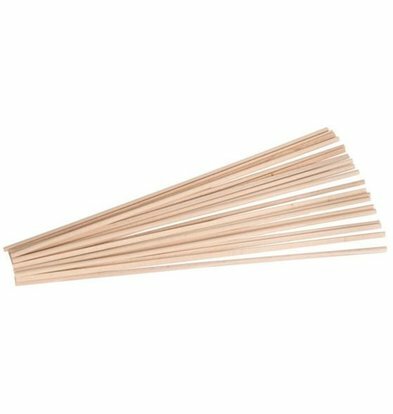 At XXLhoreca you will find the latest models cotton candy machines and accessories such as sticks and sugar. 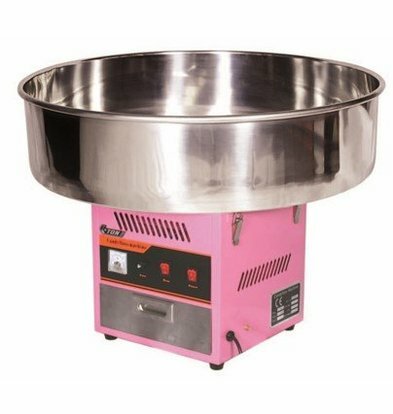 Our large cotton candy machine has to produce a diameter of 74 cm and can be much cotton candy portions at one time. 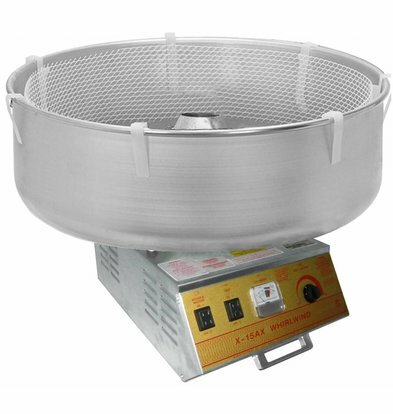 For raw materials to make candy, you can also contact XXLhoreca. 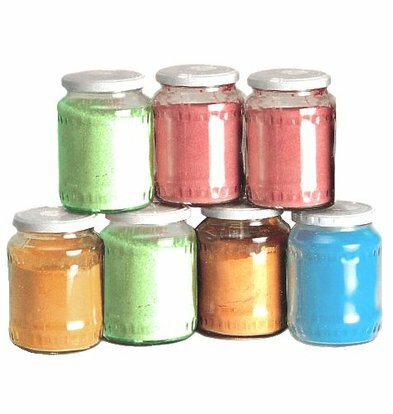 We have a large stock of different colors sugar for the cotton candy. 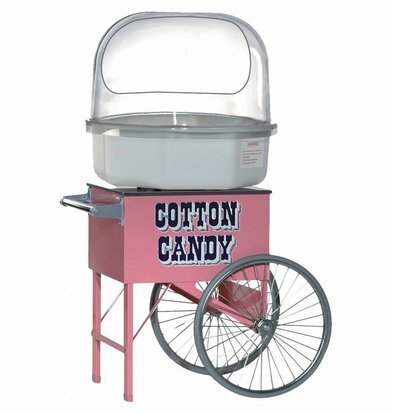 And if you want to make it really festive, how about an easy to transport cotton candy cart for parties? 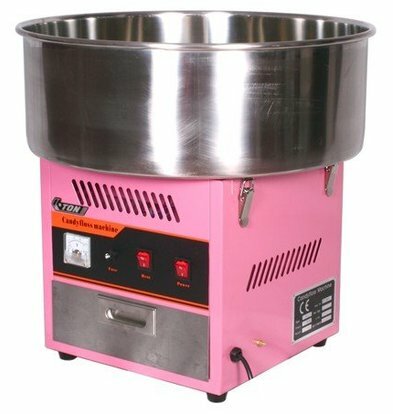 All cotton candy machines and equipment will be delivered to you after order within 48 hours. Order now and take advantage of our high discounts!